Celebrating young creatives, Brand South Africa has partnered with internationally recognised Loerie Awards 2018. 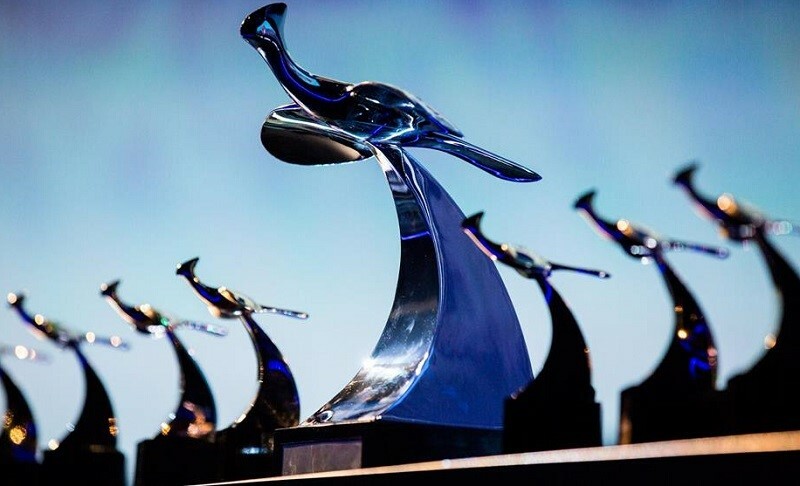 The Loeries are Africa and the Middle East’s premier initiative that recognises, rewards, inspires and fosters creative excellence in the brand communication industry. Brand South Africa invites media to attend this exciting launch on Wednesday 25th April 2018 at the Loeries in Parktown North and get a glimpse of how Brand South Africa plays its part by inspiring fresh talent through innovation. Speaking on the partnership Brand South Africa’s GM: Marketing, Ms Sithembile Ntombela said; “we are proud to announce that Brand South Africa is a partner and the new sponsor of the young creatives category for the Loeries 2018. This type of partnership affords Brand South Africa an opportunity to instil pride and patriotism amongst the youth of South Africa and in the creative industry. The organisation’s vision is to create a Nation Brand that inspires its people and is admired globally and what better way to bring this vision to life than to celebrate the work done by young, creative South African youth”. In 2017 Brand South Africa’s Play Your Part was the proud recipient of a Gold award for its non-English radio advert at the Loeries. The radio advert was created as part of the Play Your Part mandate to encourage active citizenship towards contributing to positive change in the country and raise awareness about the dangers of drinking and driving. Brand South Africa envisions that through this platform, a number of opportunities can be utilised to showcase to the world and domestically how South Africa inspires in new and innovate ways. “The accolade received in 2017 enhanced Brand South Africa’s reputation and work as the official marketing agency for the Nation Brand and further encouraged conversations with the youth to utilize creative industries to strengthen the Nation Brand image. Therefore, we anticipate the media launch to be a platform filled with eager young creatives who will inspire and be inspired by previous winners of the young creatives category. As Brand South Africa, we urge every young creative below the age of 27 to play their part and participate in this category”, adds Ms Ntombela.